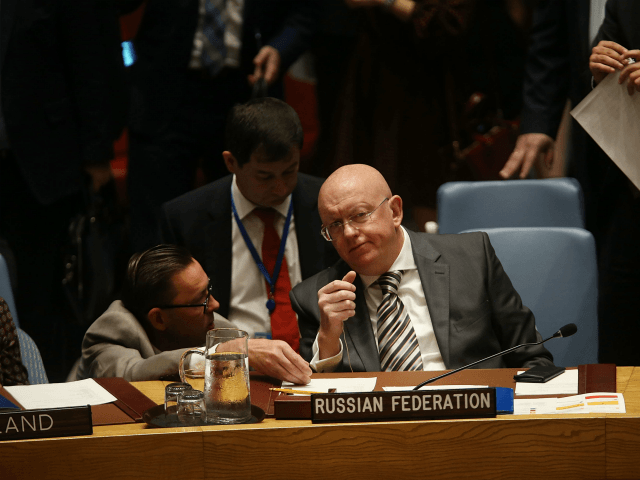 (AFP) — UNITED NATIONS — Russia on Tuesday slammed a planned US-Polish conference on peace and security in the Middle East as “counterproductive” because of its focus on countering Iran, and said it would not attend. Pompeo first announced the conference on January 11 to bring together countries in addressing peace and security in the Middle East, and make “sure that Iran is not a destabilizing influence” in the region. The conference has also received a cool reception from European countries. Some of the agenda items for the conference include the humanitarian crises in Syria and Yemen, missile development and cyber security, Cohen told the council.